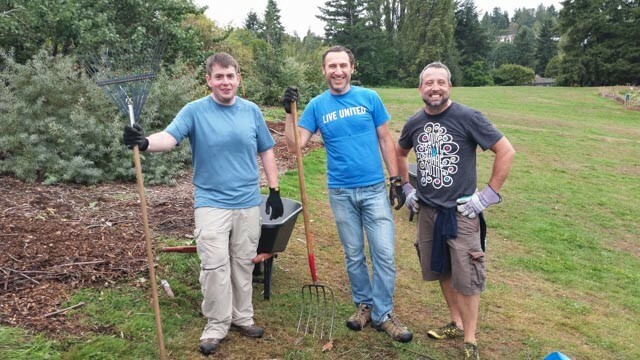 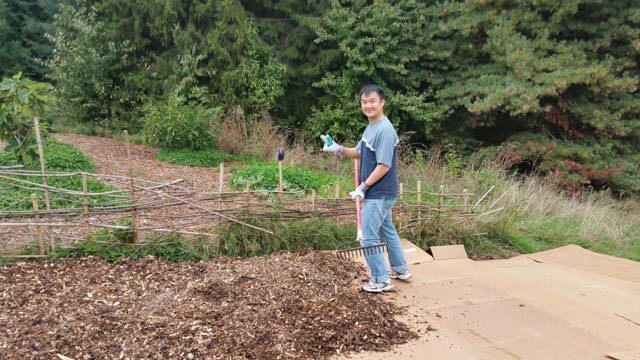 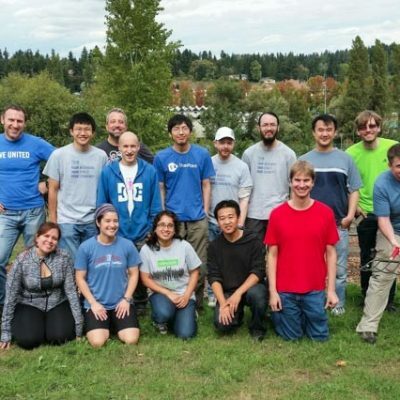 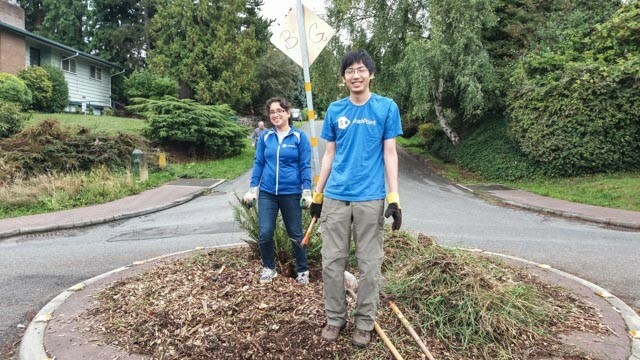 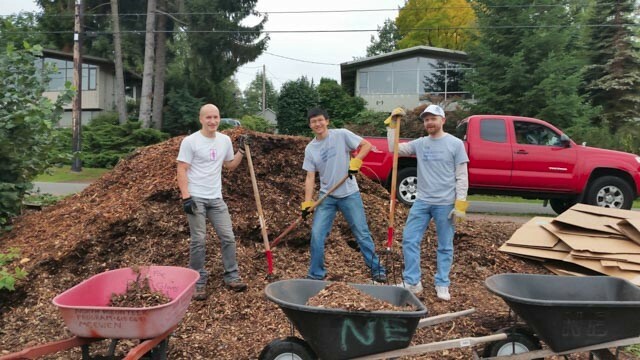 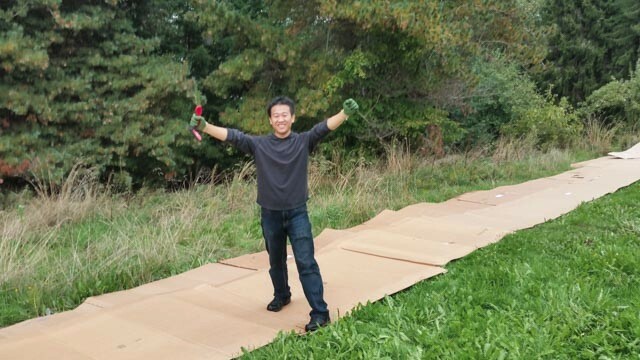 United Way ‘s Day of Caring at the Meadowbrook Community Garden and Orchard welcomed the fun ‘can-do’ spirit of some hard working Microsoft employees. 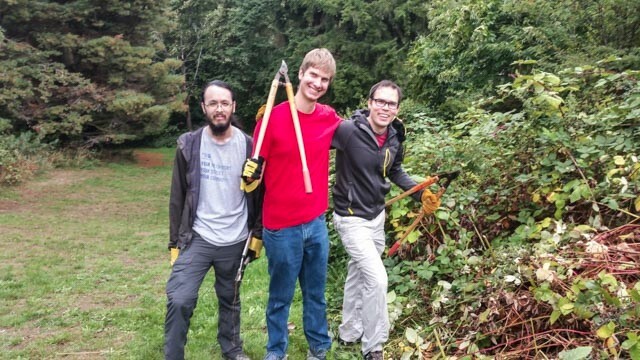 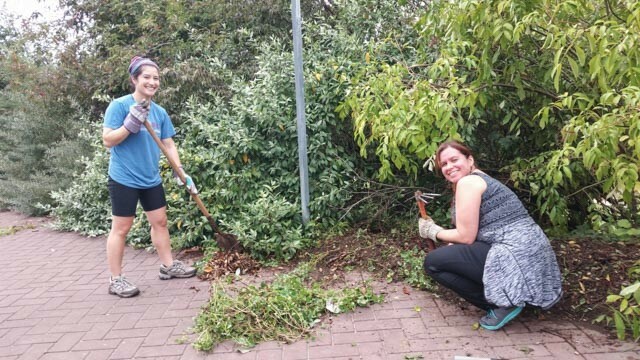 Prepping the site for winter, mulching in the Fig and North Orchard and cleaning up the Edible Hedge along NE 105th, all was accomplished on a cool and cloudy September day. 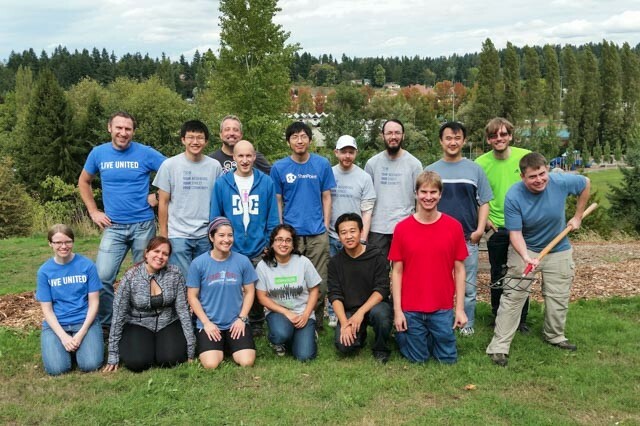 Great effort by all and a pleasure to work with!